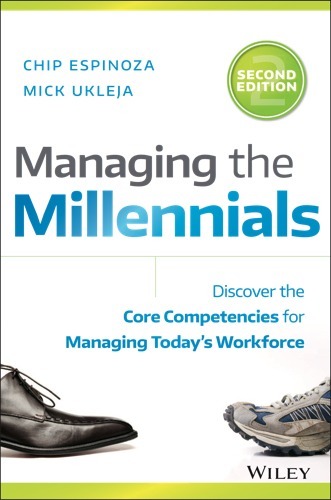 Dr. Chip Espinoza is the Co-author of Managing the Millennials: Discover the Core Competencies for Managing Today’s Workforce Second Edition, Millennials Who Manage: How To Overcome Workplace Perceptions and Become A Great Leader, and Millennials@Work: The 7 Skills Every Twenty-Something Needs to Overcome Roadblocks and Achieve Greatness at Work. His books have been translated into several languages He is also Dean of Strategy and Innovation at Vanguard University of Southern California. 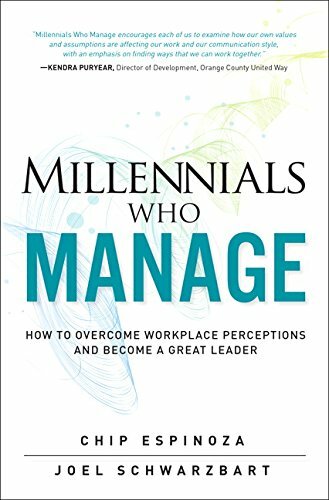 Chip keynotes internationally and across the country on how to create an environment in which managers and Millennials can thrive. 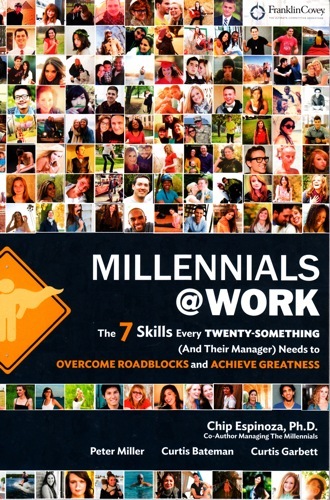 Chip is a leading expert on the subject of generational diversity in the workplace. He consults in the civic, corporate, and non-profit sectors. His client list features great organizations like The Boeing Company, Microsoft, Schneider Electric, Special Olympics and SAS.